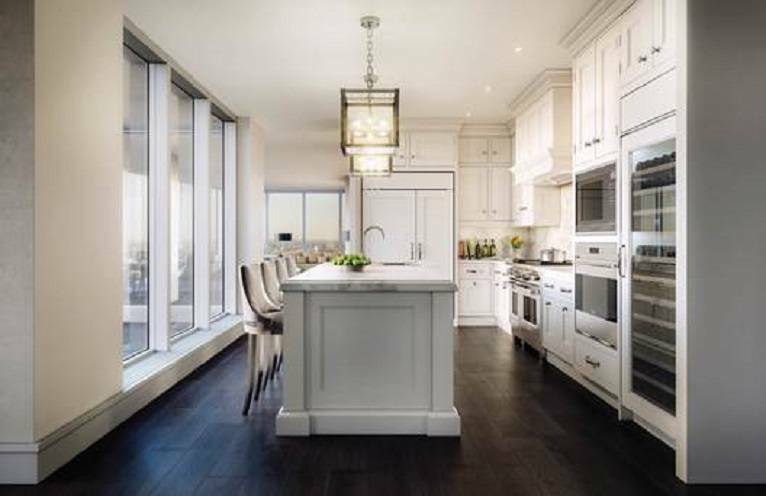 The Millennium Tower Boston has recently unveiled a new luxury kitchen and master bath cabinetry collection for all penthouse units to be designed by London-based luxury interior Christopher Peacock. 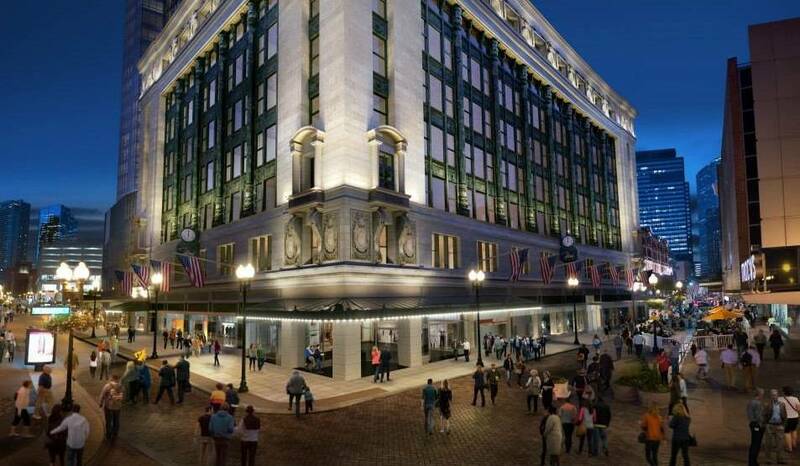 The downtown tower which will open next year, will feature the collection of custom selections, including more than 90 colors and an assortment of designs and hardware to complement the stone chosen by Peacock. 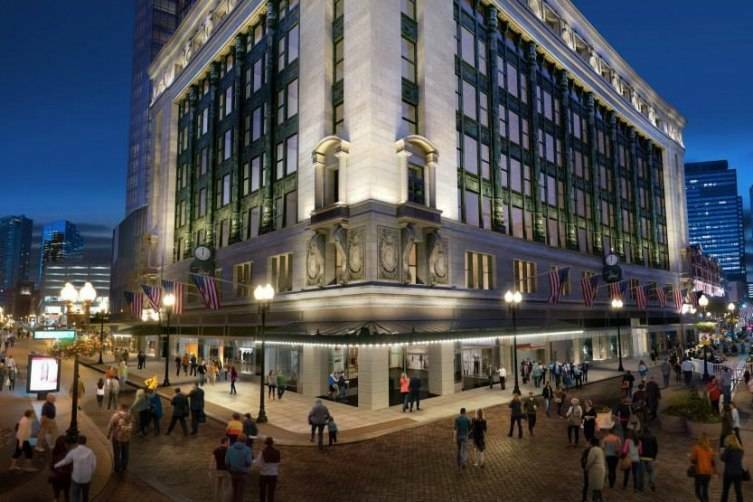 Located in the heart of Downtown Boston at the site of the former Filene’s Department Store, the 60-story Millennium Tower Boston will be an luxury urban residential offering with 442 residences. Specializing in fitted furniture, cabinetry and spectacular hardware, Peacock’s work can be found in many of the most luxurious private estates around the globe, including President William Jefferson Clinton and Secretary of State Hillary Rodham Clinton at their Chappaqua, New York private residence. He is the leader in the design and manufacture of premium lifestyle products for the home, and The Millennium Collection is his first collaboration with a luxury high-rise in Boston. Kitchen counters and backsplashes will feature hand-selected slabs of white Italian marble while the custom cabinetry hardware will be fashioned from polished nickel with island counter slabs two inches thick. Peacock’s handcrafted cabinetry is made in the United States from the finest raw timber materials. His process includes installation of the entire kitchen and bathroom cabinetry followed by the hand painting of each cabinet. Christopher Peacock Cabinetry was launched in 1992 as custom, hand-crafted English classic cabinetry, but made to order in the United States. Today, Peacock operates showrooms across the globe with locations in Cannes, France and London and stateside here in Boston, Chicago, Greenwich, Connecticut, Millburn, New Jersey, New York City, San Francisco and Orange County, California. Millennium Tower Boston is located at 1 Franklin Street in Boston. 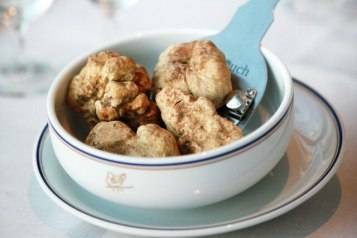 Last Chance For Truffles At Cipriani!